SKU: 278. 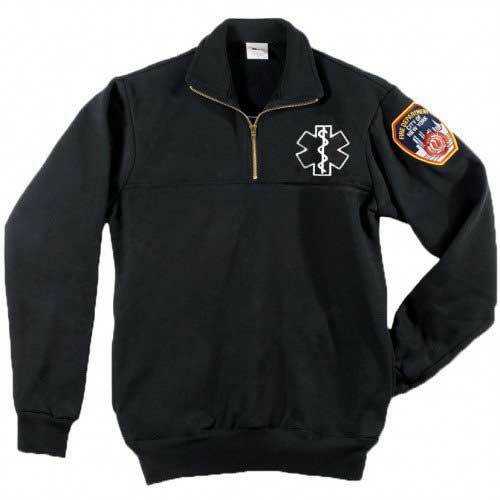 Categories: Apparel, Official Jerseys. 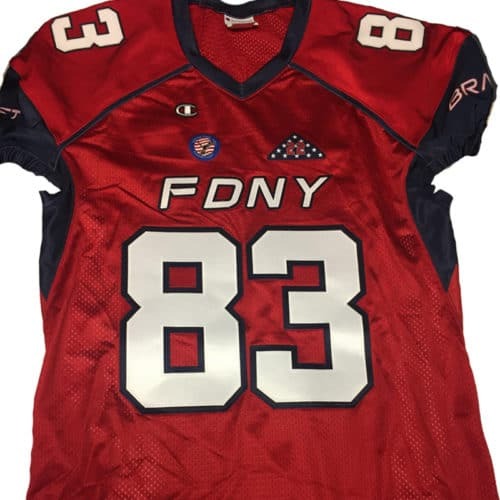 Tags: Champion Jerseys, FDNY Bravest Football, football.